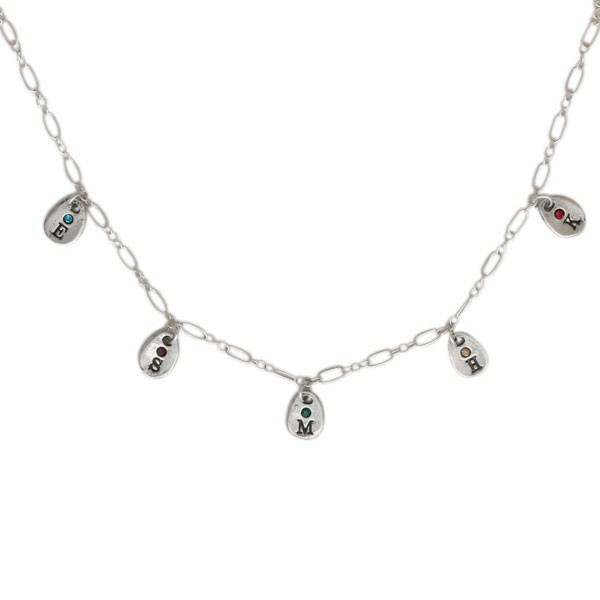 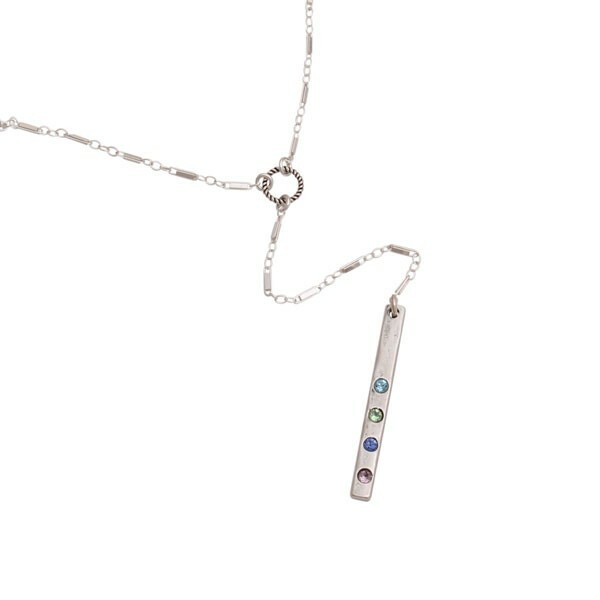 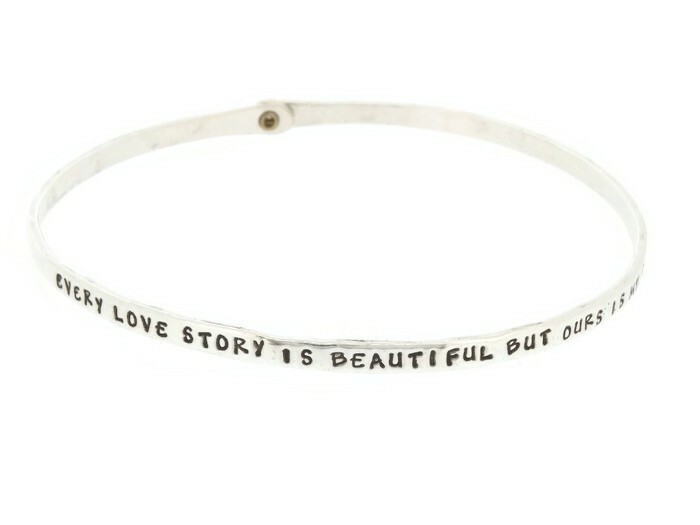 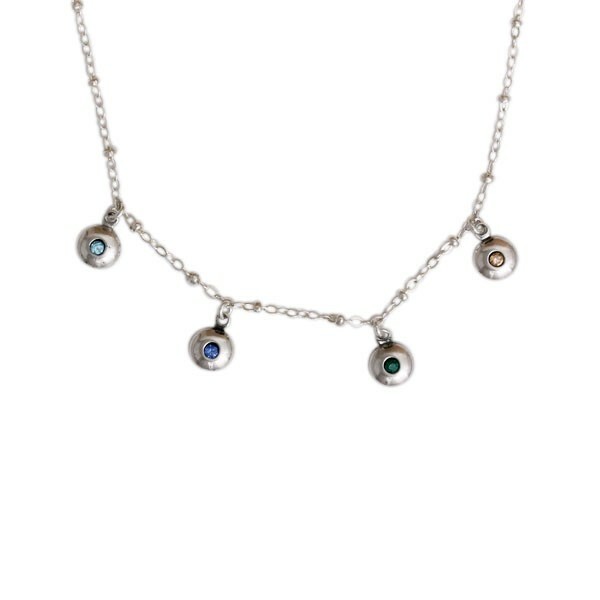 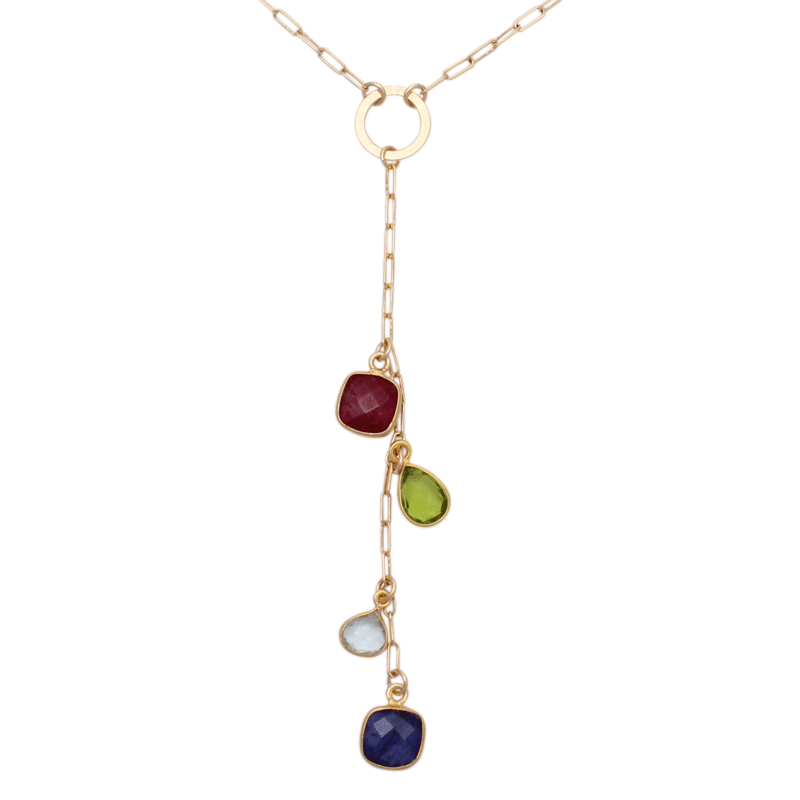 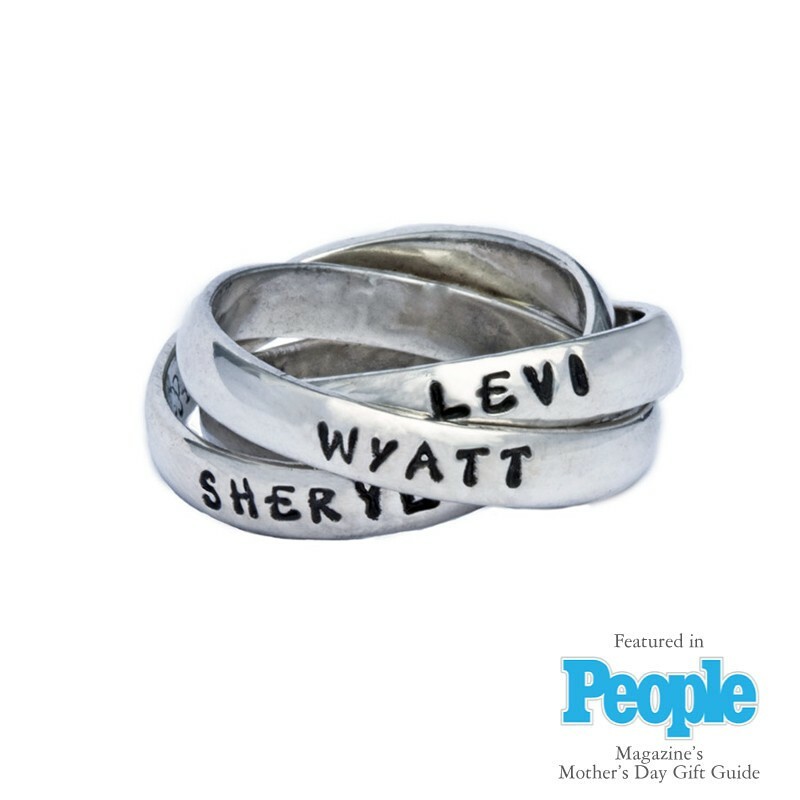 Looking for the perfect personalized gift for mom? 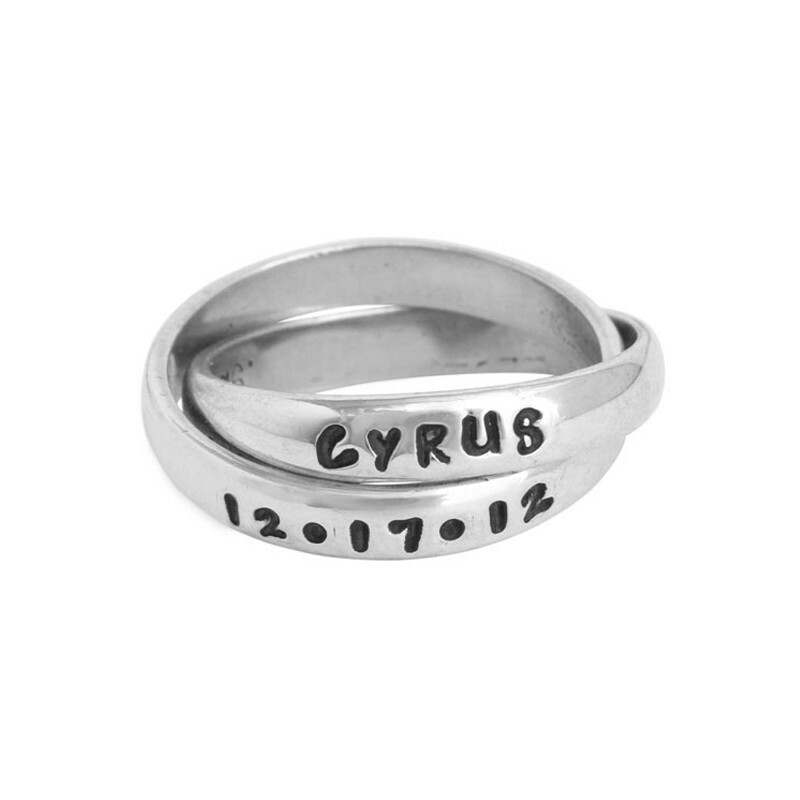 Why not get her a personalized mother's ring and she will always have her children wrapped around her finger! 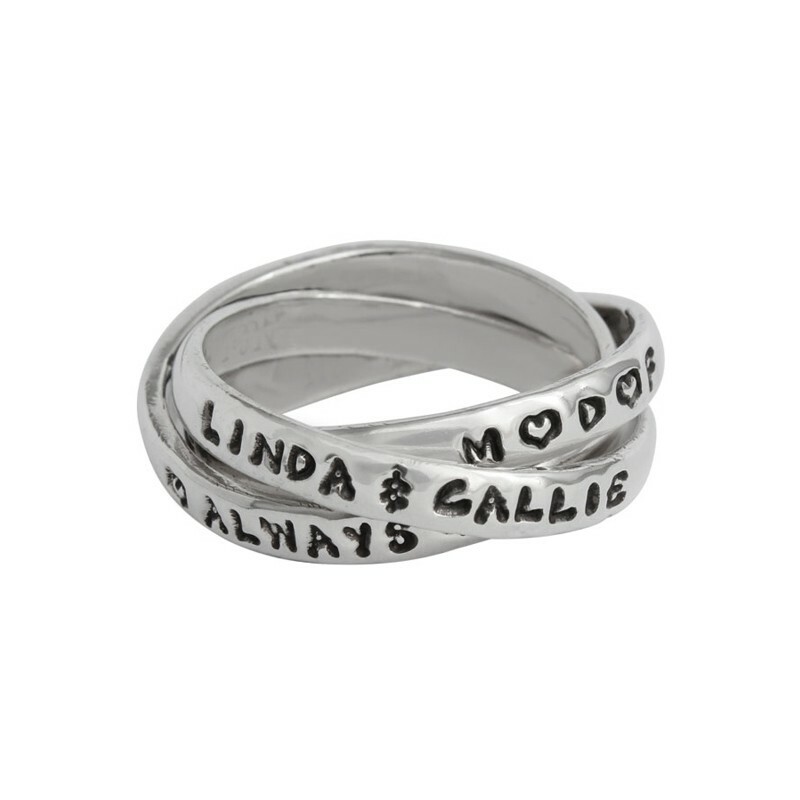 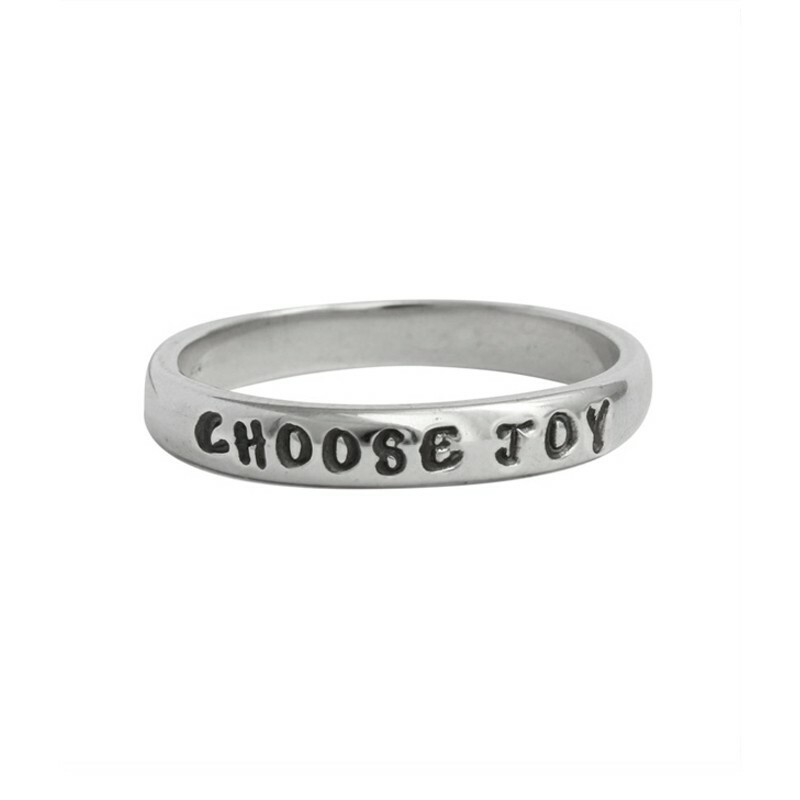 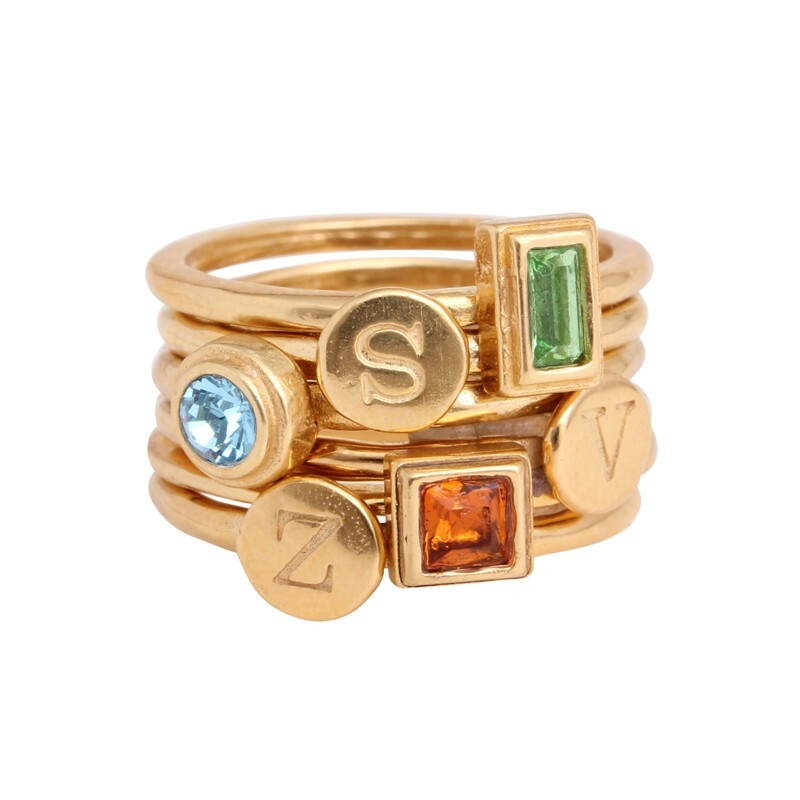 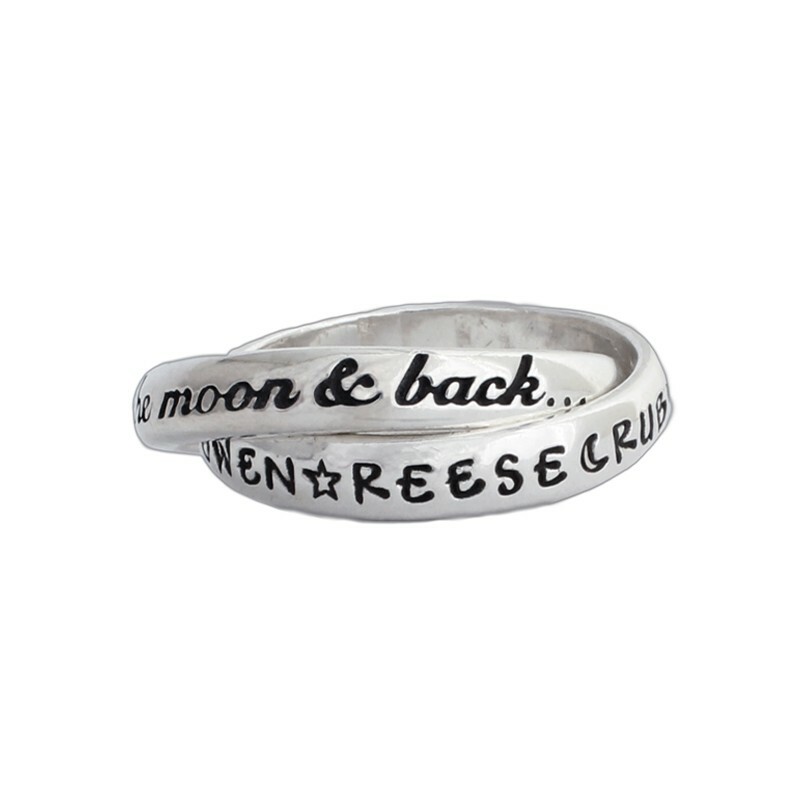 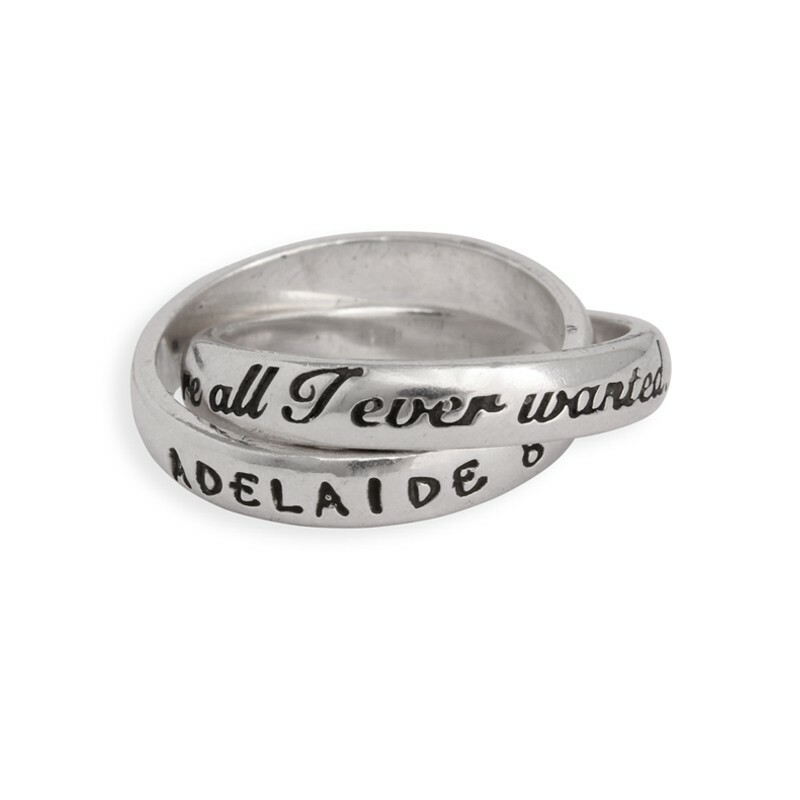 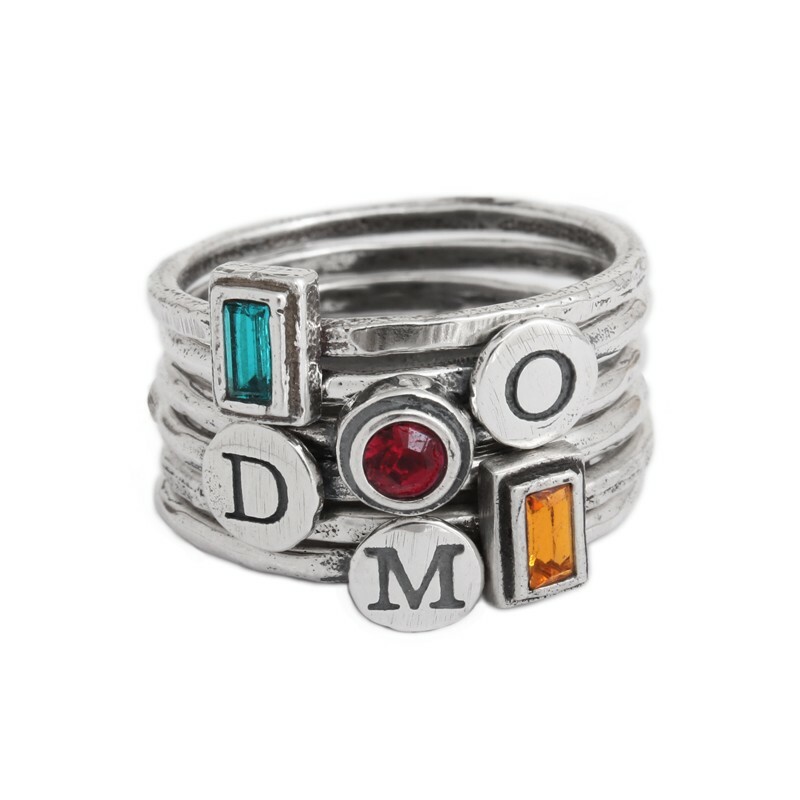 Choose between our stamped name rings, stacking silver rings, and birthstone rings. 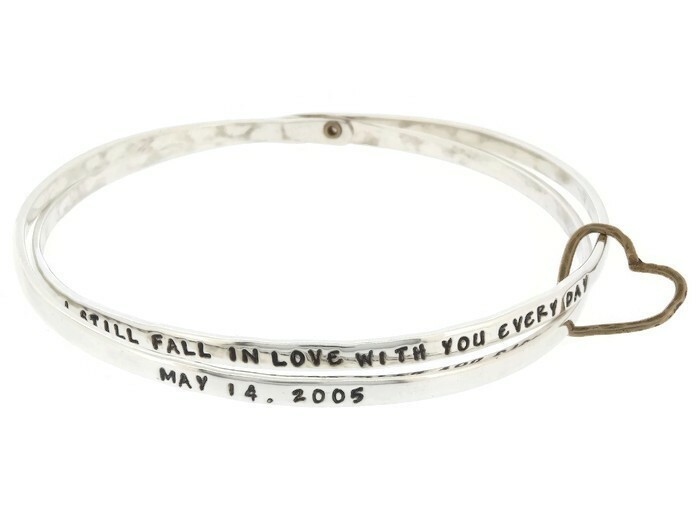 Whatever you choose, mom will love the personalized gift designed especially for her!